Samsung has recruited its fair share of executives from BlackBerry. That list includes former BlackBerry PlayBook product manager Ryan Bidan and former vice president of digital marketing and media Brian Wallace. Now, add BlackBerry's managing director of the U.K. and Ireland, Rob Orr, to the fold. Samsung recently announced that it is appointing Orr, who spent seven years with BlackBerry and held stints at Vodafone and BT, as its new vice president of business to business (B2B) for Samsung European Telecommunications Operations. "As enterprises address the strategic imperative of mobilizing businesses processes and securing information assets, Samsung is uniquely able to offer a full range of secure, integrated and cost effective mobility solutions to accelerate the required business transformation," Samsung's president of European Telecommunications Operations Young Lee said. "With his track record at Blackberry, Rob will be pivotal in driving the development of Samsung's B2B mobile business." Orr will specifically manage Samsung's relationships in 42 different countries and across 17 Samsung subsidiaries as the firm continues to focus on growth in key markets. 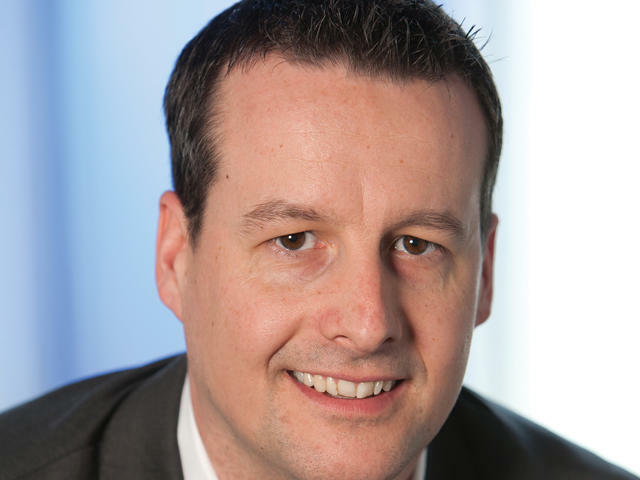 Jun 25, 2013 (Menafn – M2 PRESSWIRE via COMTEX) –Samsung Electronics Co., Ltd, a global leader in digital media and convergence technologies, today announced the appointment of Rob Orr as Vice President of Business to Business (B2B) for Samsung European Telecommunications Operations (ETO). In his new role, Rob will be responsible for leading the relationships with the European Telecommunications Operators to drive the growth of Samsung's B2B mobile business across 17 subsidiaries and 42 countries. He will work closely with the European B2B Vice President, Andrew Mills, to develop innovative solutions and services for Samsung's business customers and partners which integrate mobility solutions within the full portfolio of Samsung's offerings. Rob will also work closely with ETO's current Vice President, Jean-Daniel Ayme, to focus on building Samsung's successful consumer mobile business. Rob has a proven track record in developing new markets and revenue for products, software and services in the smartphone and mobile application space. For the past seven years Rob was at Blackberry, most recently as Managing Director, Blackberry UK and Ireland. Prior to Blackberry Rob also held senior B2B product convergence roles at BT and Vodafone. Young Lee, President of ETO said: "As enterprises address the strategic imperative of mobilizing businesses processes and securing information assets, Samsung is uniquely able to offer a full range of secure, integrated and cost effective mobility solutions to accelerate the required business transformation. With his track record at Blackberry, Rob will be pivotal in driving the development of Samsung's B2B mobile business. Rob Orr said: "Samsung has been at the forefront of innovation, leading the global market to push the limits of technology. I am looking forward to joining Samsung at this exciting and important time in its next phase of growth."